At Ashton Hydroponics we bring to you a multitude of services from advice on setting up your grow room, to consultations on how to improve your current grow environment, equipment and troubleshooting issues. Our team has over 30+ years of unparalleled experience giving us the edge in industry advice. This helps to give our customers the sound advice and guidance they rely on, giving them bigger and higher quality yields from their plants. Whether you are new to growing in hydroponics or already an experienced grower looking to further develop your produce, we can help you find the right equipment, provide guidance and tips on building the right setup, and which plant nutrients will deliver the best results for specific plant types. After each visit to our store, you can expect to leave knowing more than you walked in with. Our dedicated team can help you through the whole process, from setting up your grow room for maximum efficiency to harvesting your yields. If you are someone who is looking to expand an already existing grow setup then we can help to make the most out of your rooms capacity. Offering you guidance on the best way to make the most of your space and how to adapt to this, changing equipment to reduce costs and how to maximise your profit margins. We can help you get the most out of your current growing equipment or advise on upgrading certain parts to achieve certain results. By gathering information about your plants current health and conditions, we will be able to tailor your equipment to attain the goals which you have set for your plants. So whether you're looking to improve your environmental control or to improve space capacity we’ll have the solution for you. If you are having troubleshooting issues we can assist in this too. 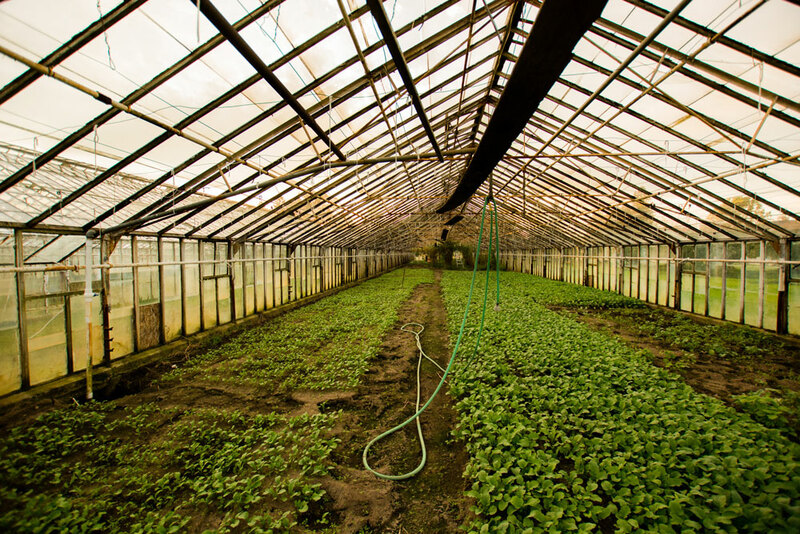 We can provide you with guidance to combat grow troubles such as a pest infestation, mites or on how to stabilise your environment to avoid future issues. We also give you expert recommendations on which nutrients can give you bigger, bulkier yields with increased flowering sites. With a vast range of brands such as Snoop’s nutrients, ChemGen and Canna, we can offer you the top of the range products. When you come to us we will help to find products and equipment which match your budget, ability and goals. For any current troubleshooting queries please call us or visit in store. We know that not every room is the same size or the same layout meaning that certain equipment may not be suitable for your available space. If you bring to us the size and shape of your room we can help you to determine how to best set up your equipment. From where to best position your fans, to how to maximise your light per M2. Another thing which we will consider is how to get the best air movement which can be detrimental to your plants growth if not properly thought through. We can help you find the ideal layout to get the best outcome for your plants growth. We have prided ourselves on creating a team that is more family than an employee! Take a look at our team page and get to know us better.